Moët & Chandon meets one of the world’s great chefs, three-time Michelin-starred Yannick Alléno, for a partnership destined to make culinary history. This ultimate encounter signs an exciting new lifestyle, inaugurated with LE &, a pop-up restaurant in Epernay. 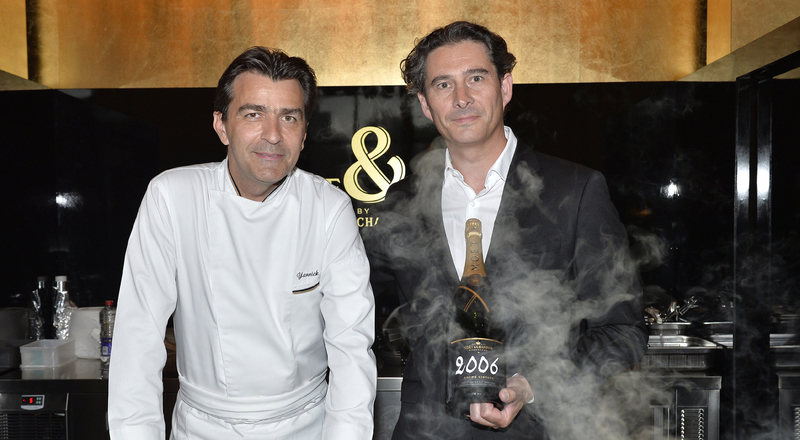 Yannick Alléno and Moët & Chandon share a passion for gastronomy as an innovative art form. Awarded a third Michelin star at just 40, the Parisian chef is renowned for pioneering innovation that respects the finest tradition of gastronomy. The chef of Le 1947, the gourmet restaurant at the Hôtel Cheval Blanc in Courchevel, has been named the official chef of Moët & Chandon. Together, the Champagne house and Yannick Alléno will break new ground to enhance wine and food pairing with exquisite new ideas. To launch the partnership, Chef Alléno has joined Moët & Chandon Chef de Cave Benoît Gouez to create an exclusive series of recipes that highlight the House’s legendary champagnes. Unveiled online on the Moët & Chandon website, the recipes are designed for beginners and professionals alike. 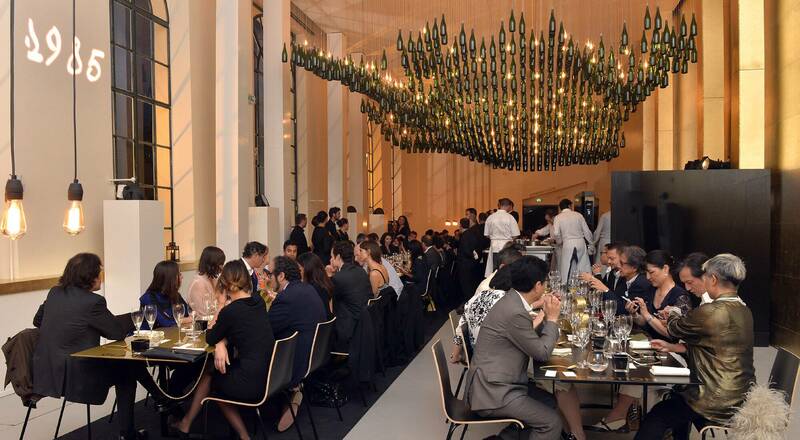 To mark its collaboration with the award-winning chef, the Champagne house is also creating a pop-up restaurant, LE &. 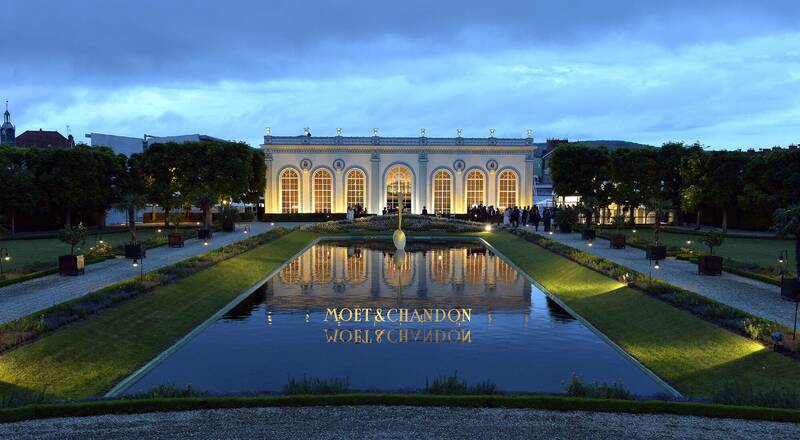 Located in L’Orangerie, a reception space and an architectural jewel at the Moët & Chandon estate in Epernay, LE & is open to the public (reservations on the Moët & Chandon website). 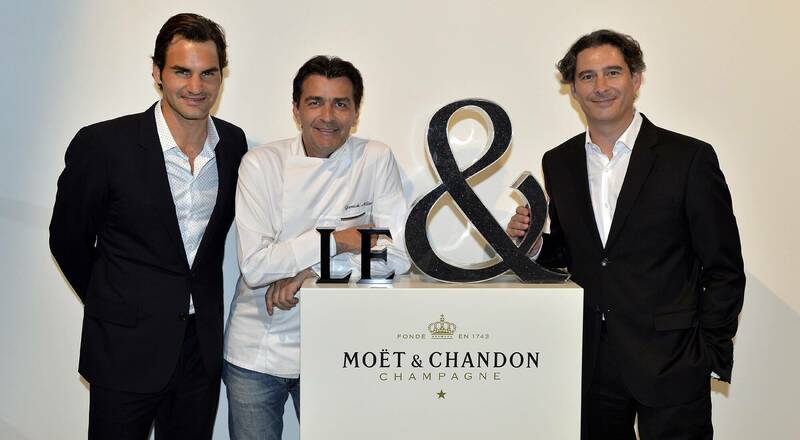 It will begin welcoming guests for one month from June 9 following an inauguration in mid-May with Moët & Chandon ambassador Roger Federer.